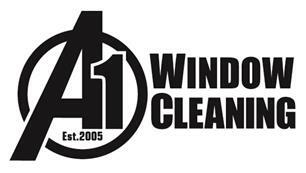 A1 Window Cleaning - Cleaning Services based in Woodley, Berkshire. A1 has been operating since 2005. Our customers include houses of all sizes, single shop fronts, blocks of flats, resturants, car showrooms, office blocks and multi million pound estates. We offer all aspects of window cleaning, traditional, water fed pole, internal & external. We also offer gutter maintenance, power washing and conservatory valets. We offer a fully bespoke serviced that is tailored to you. After working within the motor trade for 5 years as a customer care manager I decided to venture out and set up my own window cleaning company. Within the last ten years we have gone from a small one man and a ladder operation to a large resourceful team.